Last month my mum & I did a massive Lush haul! 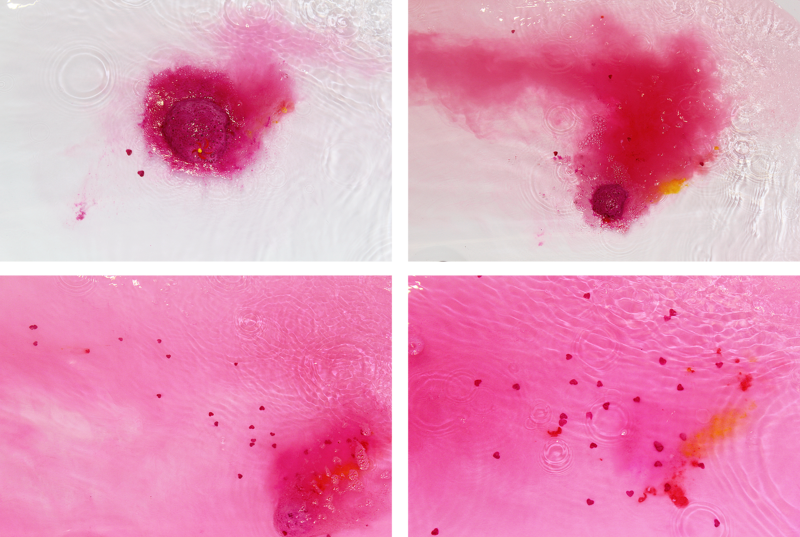 I've tried nearly all the bath ballistics & bubble bars over the last couple of years but one ballistic I keep coming back to is Think Pink. 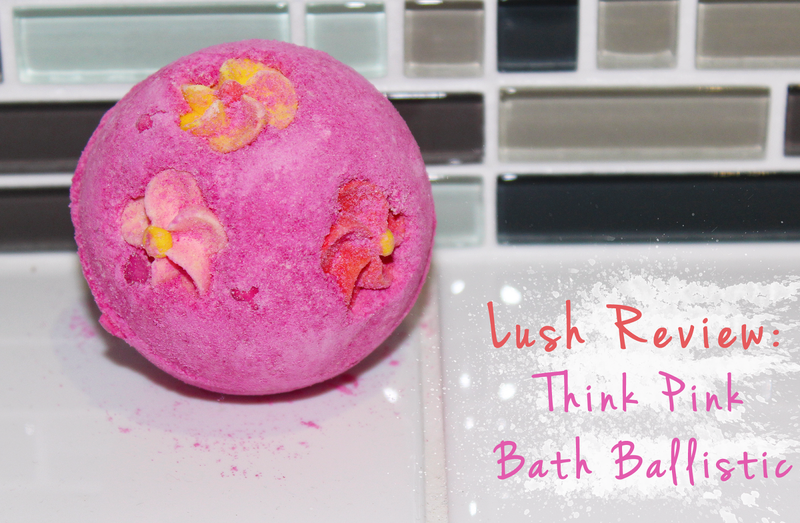 Pink isn't my favourite colour by any stretch of the imagination but you can't help but be happy when you pop Think Pink in the bath. My favourite part is the little hearts that float around the bath. The scent is very pleasant and not too overwhelming. Think Pink would've been a perfect ballistic for Valentine's Day. Let me know your favourite Lush product at the moment! Ooh it looks so lovely, lush is way too addicting!